Clinical diagnosis processes can result in many cases very complicated. A misdiagnosis is expensive and potentially life-threatening for patients. Diagnosis problems are mainly in the scope of the classification problems. Multi-classifier approaches can improve accuracy in classification task. 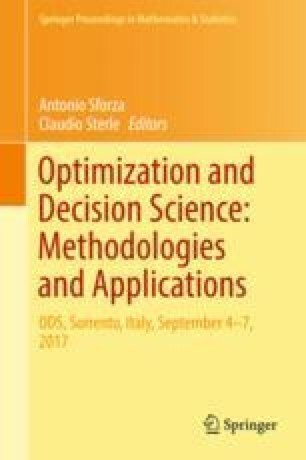 In this work, we propose Multi-classifier approaches based on dynamic classifier selection techniques. These approaches have been tested on datasets known in the literature and representative of important diagnostic problems. Experimental results show that a suitable pool of different classifiers increases accuracy in classification task. This suggests that the proposed approaches can improve performance of diagnostic decision support systems.